For Diana and Stan, living in the same building as teenagers and spending summer mornings on the run was a recipe for romance! As they grew up, the friendship between the two began to feel like something more, and on their first date, Diana knew. Five years later, on a date special to Diana, Stan asked her to be his wife. 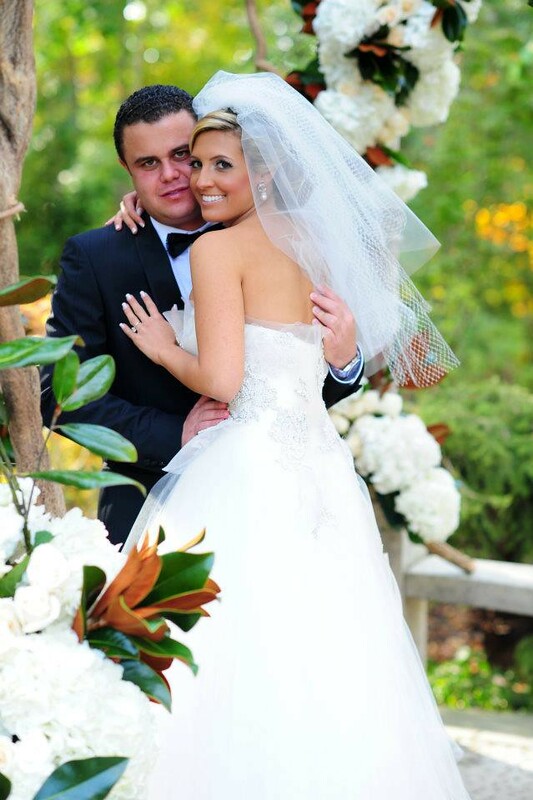 Deciding October 23, 2011 would be the date, after a three-year engagement, Diana and Stan began to plan their wedding day! 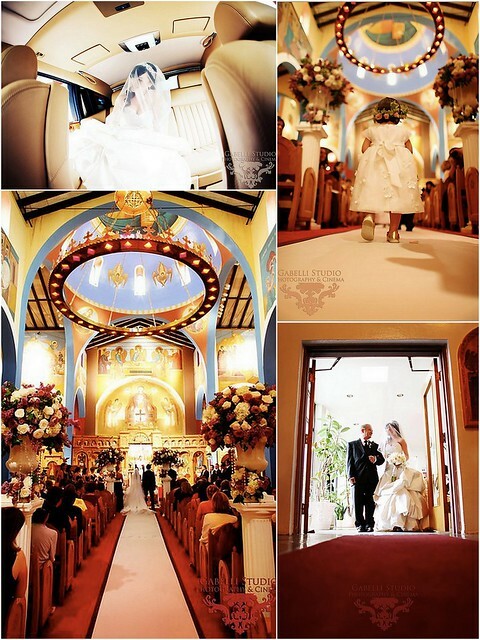 Venue chosen, Diana and Stan focused on the other details of their celebration, enlisting their families to help. Diana’s father is a musician and managed everything to do with the night’s music. 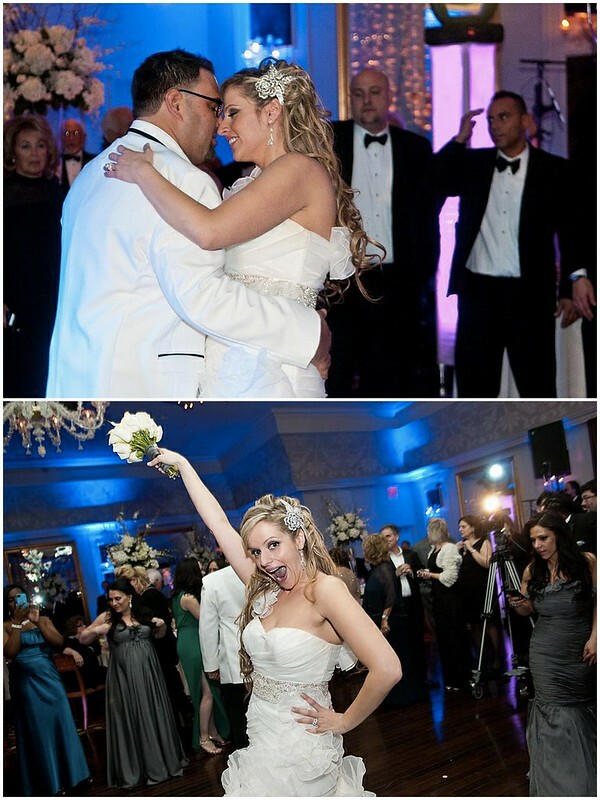 “My dad as the musician in our family played in major factor in handling the entertainment portion of our wedding. So essentially hiring the band was a no brainer it was of course, D&E Entertainment. 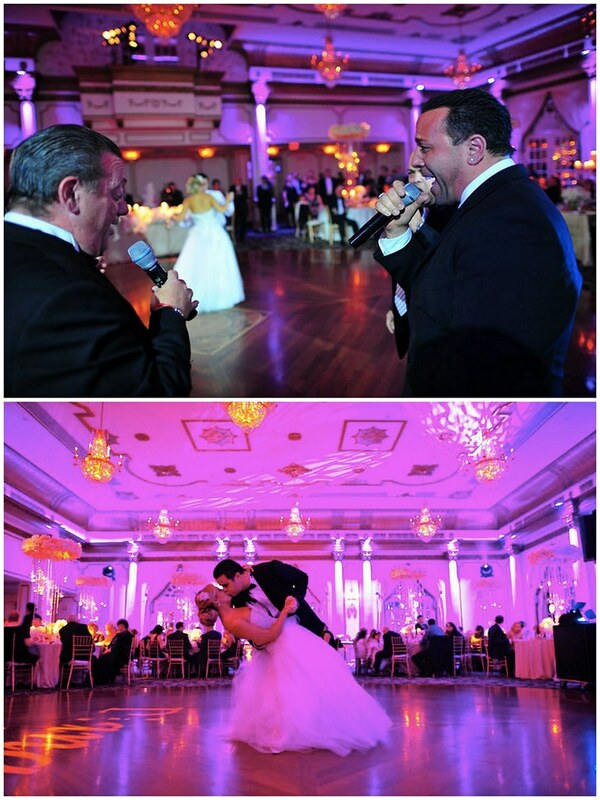 We (well ok my dad) worked very closely with them to create a song list that would attract guests of all ages. We also hand picked each female and male singer in the band and created a dream. So yes in addition to D&E Entertainment 9 piece band, we had Oxana from Rasputin, Yana from Chinar, and of course the one and only Michael Botsman. I can’t tell you enough what a phenomenal night it was of fun dance music that kept everyone on the dance floor at all times. 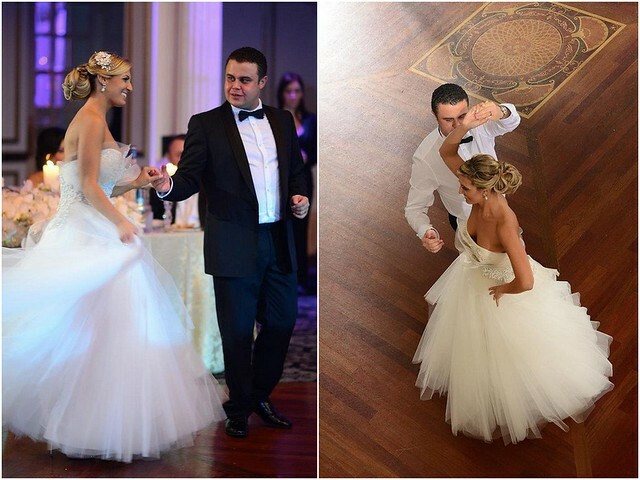 While searching for her dress, Diana’s father proved himself to be a maestro of bridal gowns as well! 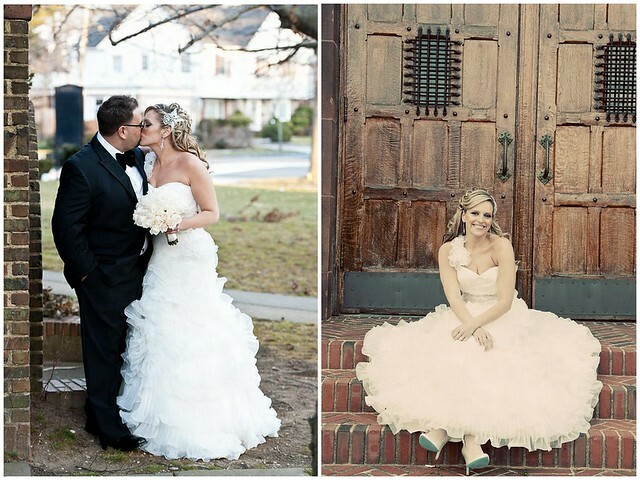 “Choosing my wedding dress was no easy task since I wanted something special and unusual with a modern twist. I didn’t know what style but I knew I wanted to be comfortable so I can enjoy my wedding night. 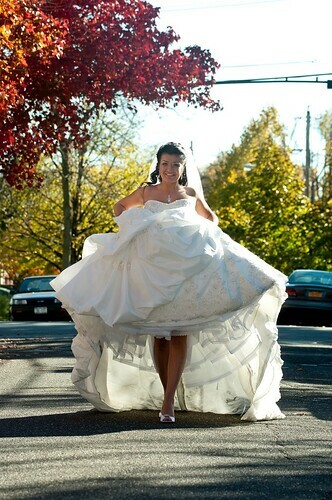 After hitting up all major bridal stores, one dress caught my attention at a small boutique in Manhasset, New York called The Wedding Salon. 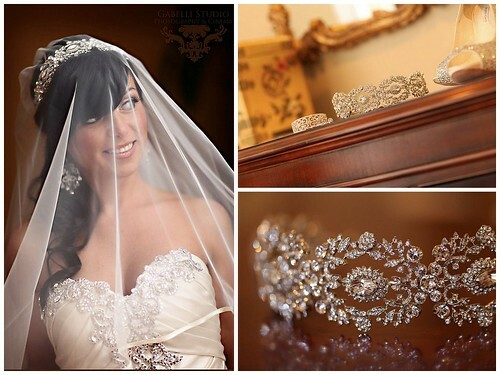 When it came to her accessories, Diana had only one place in mind – Bridal Styles Boutique! To match her gown, Diana selected an exquisite crystal and pearl headpiece, veil created from a unique combination of classic veiling and French net with crystals scattered and Fench net blusher. For her bridesmaid dresses, Diana enlisted the help of her wonderful in-laws-to-be. “The girls I chose for my bridal party are not bridesmaids, they are my sister and dearest cousins, who have always looked up to me as their oldest cousin and role model. However,as they grew up I admired them and looked up to them for their amazing personalities and individualities. So I wanted their dress to reflect their beauty. And so the fun and sometimes grueling task began. We went to stores in Manhattan, Long Island, and Brooklyn and I couldn’t find a bridesmaid dress I loved. Until finally one day, my father-in-law drove my mother-in-law and I all over NYC in the sweltering summer heat until finally we found the picture perfect purple Jovani dress. 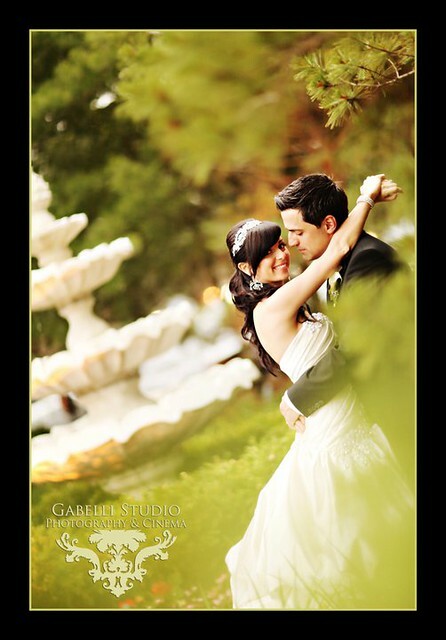 Other than their families, while putting together the ingredients for their dream wedding, Diana and Stan relied on the advice of the professionals they’d chosen. 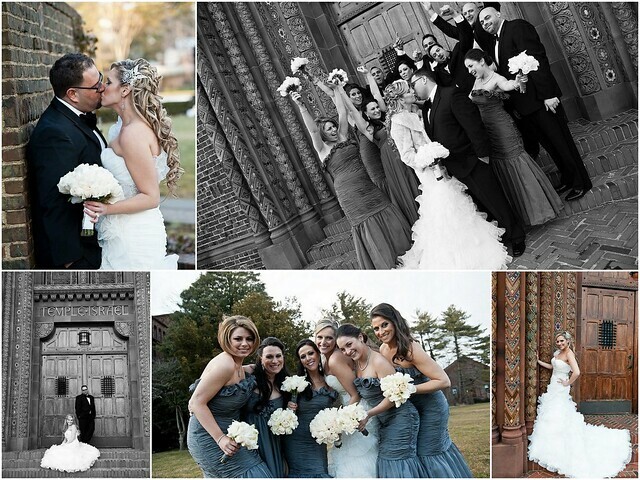 “All the vendors I worked with were truly amazing, cooperative, and friendly. 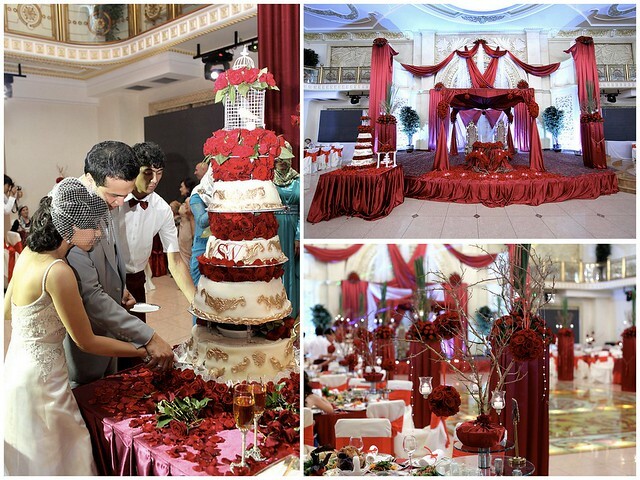 Besides Douglas & Eddie who provided the best entertainment, I had the opportunity to work with the best florist in the community, Tamara from Aramat Events. During our first meeting I didn’t know what type of flowers and colors I wanted to use. I just wanted to incorporate a singe of purple and have a variety of flowers and not just the typical roses and orchids. She is a woman of exclusive taste and I trusted her professional judgment. 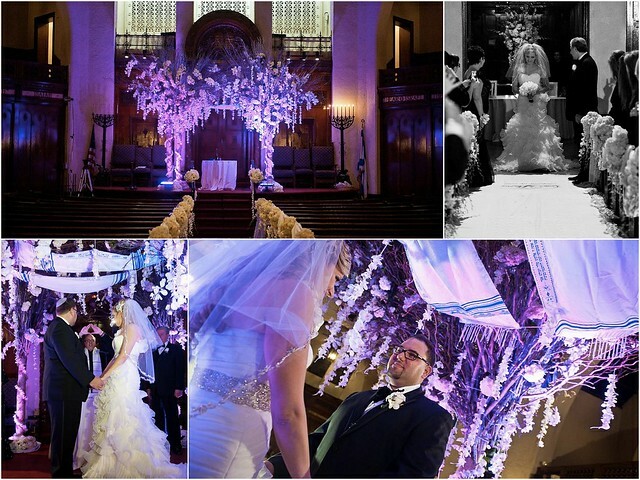 The chuppah was beautifully decorated and the reception looked radiant with a plethora of crystals and variations of flowers that included roses, orchids, hydrangeas, tulips, lily of the valley and much more. She created a magical evening for us and I will always be grateful to her and her positive emotions. The ceremony that occurred at sunset was truly unforgettable. From start to finish, October 23rd was everything Diana and Stan imagined it to be …and more. 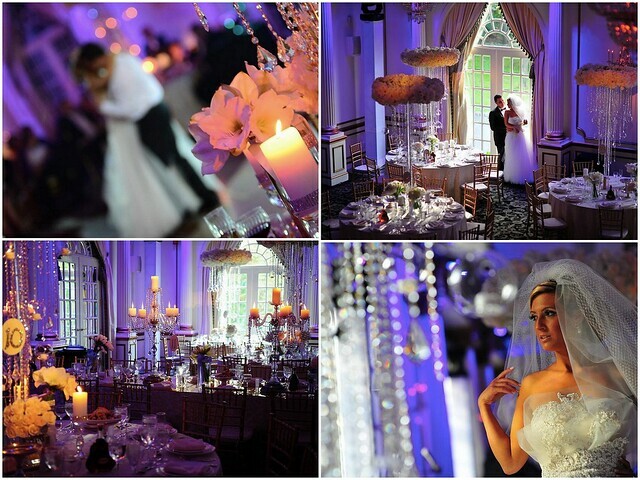 “A lot of brides I speak to say they never remember much from their wedding day. But I have a vivid recollection of every moment. 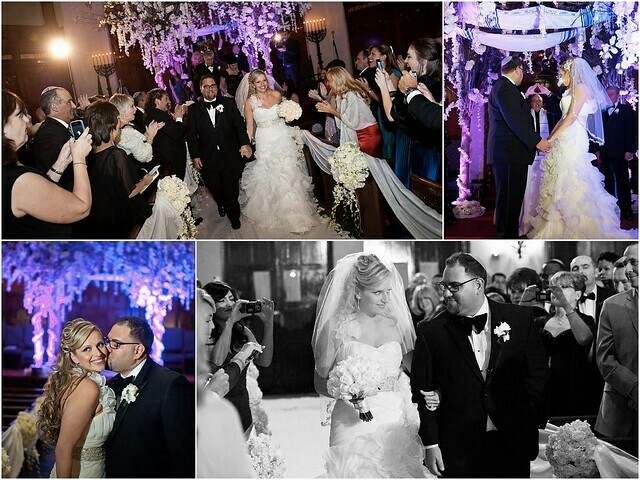 Even as I walked down the aisle I could see all our family and friends surrounding us with beaming smiles. 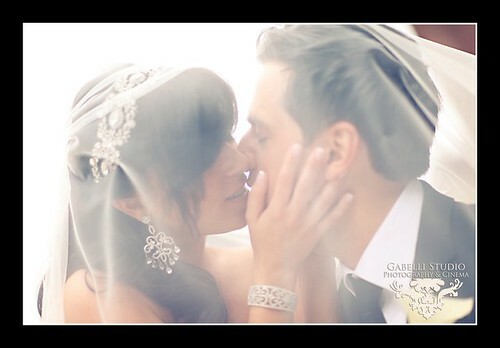 It was at that moment I felt that it was all real and I was having my dream wedding come true. 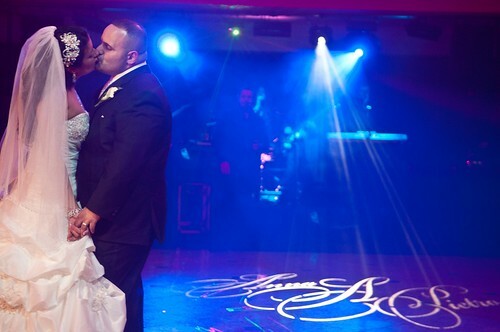 Now that a few months have passed, and Diana and Stan are officially newlyweds, they have some advice for the newly engaged! Best wishes Diana and Stan! Thank you for sharing your memories with us! Nobody knows better than Nargiza and Sukhrob that sometimes what you’re looking for is standing right in front of you! When they first met, it was while Nargiza was running an errand for a friend. 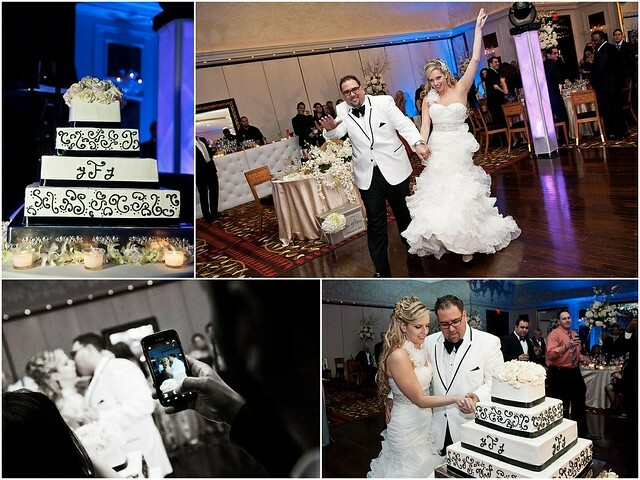 Though they were thrown together many times, it was Facebook that brought them together. “First, I knew him as my friend’s super tall cousin, and to him I was his cousin’s petite-framed friend who wore a lot of make up. “Then, as it became so common since the birth of social networking, we befriended each other on Facebook and Odnoklassniki. Constant communication changed the way we viewed each other from our very first meeting. Before long, a culmination of Sukhrob’s qualities revealed to Nargiza that she had met their match. 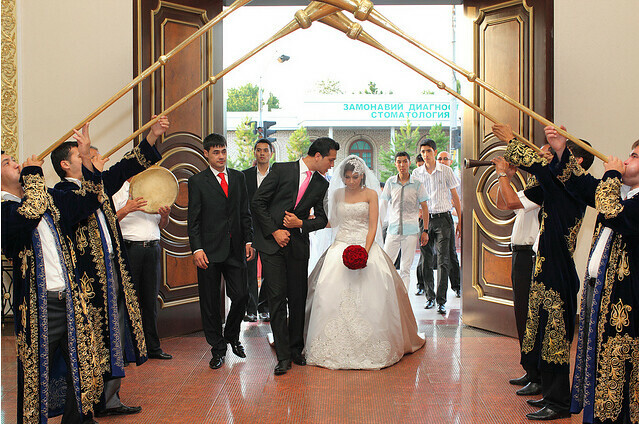 For Nargiza and Sukhrob, becoming engaged involved Uzbeki and US traditions. Both families pitched in to help plan Nargiza and Sukhrob’s wedding. Especially Nargiza’s sisters and cousins, who helped execute every detail. 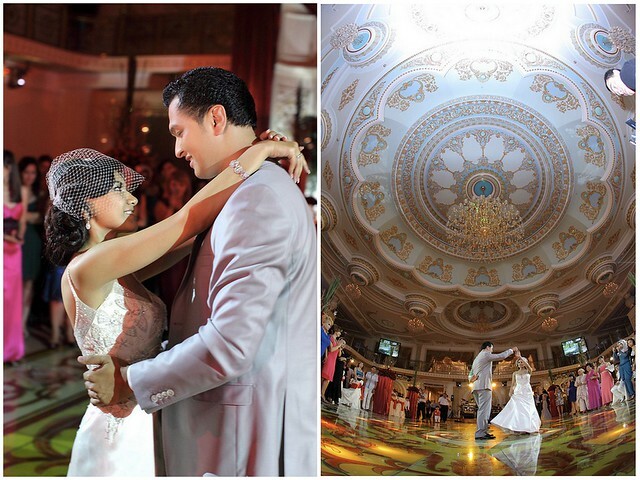 While planning their reception, Nargiza and Sukhrob put their own personal stamp on every element of the day. When choosing her wedding day look, Nargiza had similar plans. She wanted something that captured her style and expressed both past and present. 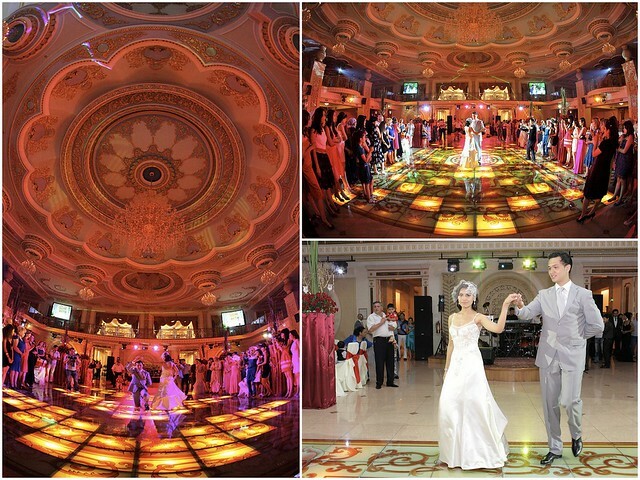 “Just the way I envisioned the entire wedding, the look I envisioned for myself as a bride was vintage-y yet glamorous, extravagant yet elegant. Since I knew what I wanted, I thought it would be very easy to make my choice. But when tried on my favorite mermaid dress, I found that the look just didn’t scream ‘bride’ for me. To be sure, I tried on couple of other mermaid gowns, but I felt the same as I would in any other evening gown. Wedding gowns chosen, Nargiza dove into selecting equally marvelous bridal accessories. “As far as accessories, I wanted it all! A traditional long veil sure to cause butterflies and teary eyes in loved ones, an edgier birdcage and a delicate studded veil. 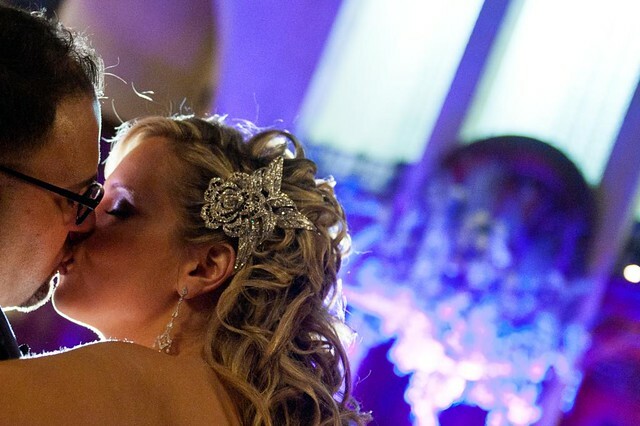 From the beginning I knew finding a headpiece would be tough because I did not want a traditional tiara, nor did I want silk flowers or individual sparkly pins. I wanted my headpiece to be bold, antique looking, and definitely something that no one had ever seen before. 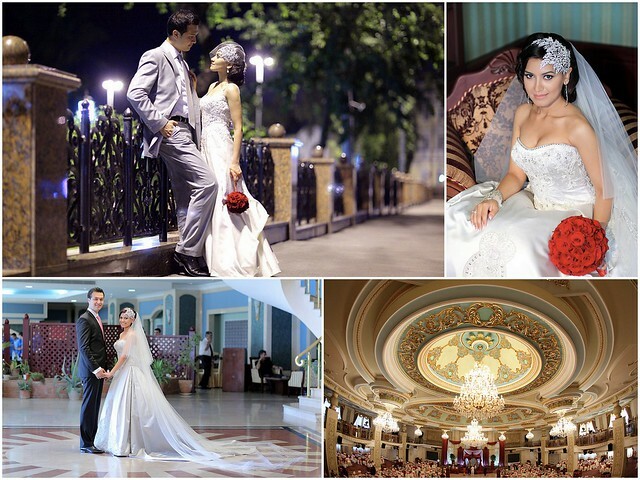 June found Nargiza and Sukhrob in their hometown of Tashkent, Uzbekistan, ready and excited for their wedding. 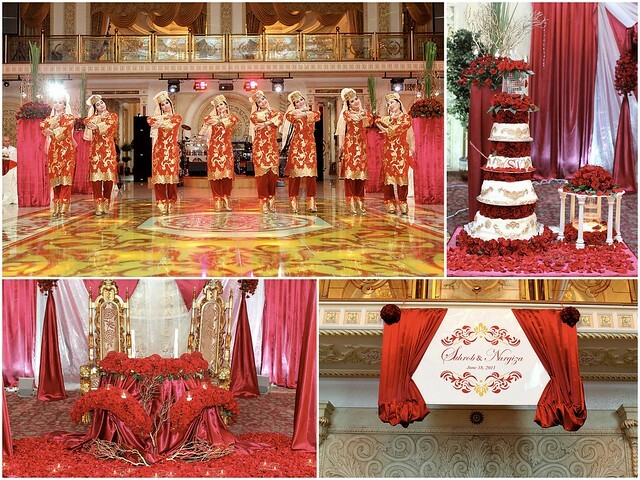 On the 11th, before their closet family members, Nargiza and Sukhrob were wed. A week later, at Farovon, one of Tashkent’s beautiful venues and restaurants, joined by family and friends, they celebrated with a spectacular reception! “It usually gets really hot in Tashkent that time of year, so I had wished for a rain the morning of the wedding day, and indeed it did rain refreshing the trees and all the greens outside. “No matter what happens you have to remember that this day is about you and your significant other only. This is about your happiness, a celebration of your unity and togetherness. 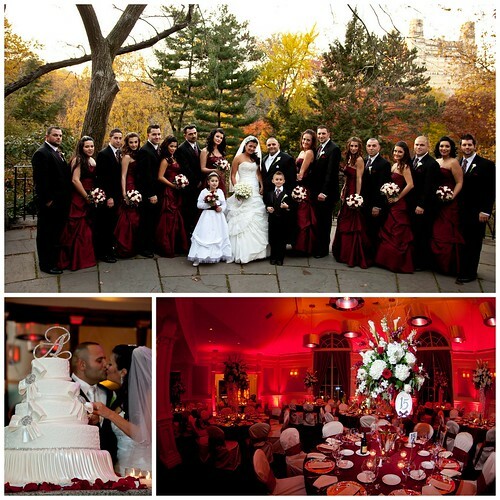 When it comes to weddings, we girls tend to be so detail oriented, that while counting the flowers on a centerpiece or noticing that the linens on tables are not the exact colors that had been promised to be delivered, we forget about the bigger picture – that at the end of the day what matters is that you and your loved one are happily married and no more flowers and/or other shades of linens will make any difference at that point. 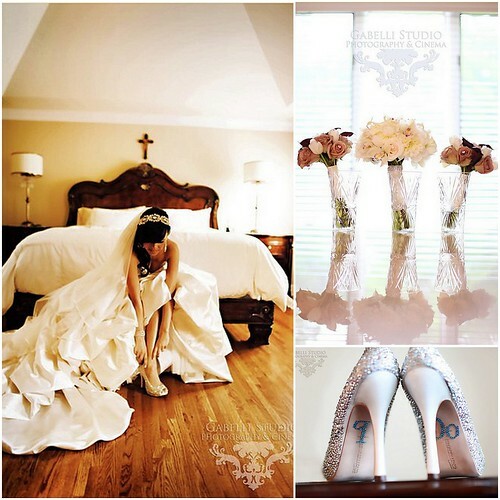 Yes, we want everything to be perfect and there will be things that will go wrong no matter what, but you should prepare yourself for that before the wedding. You should be able to ignore those malfunctions and just try your best to pay attention to the good things, to the significant things. 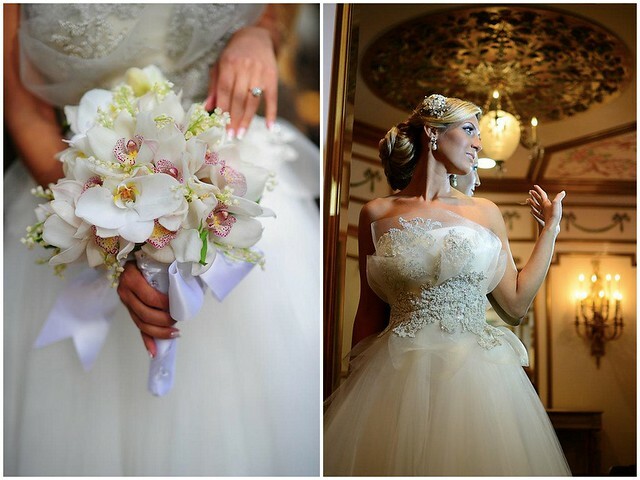 Thank you for sharing your day with us, Nargiza and Sukhrob, and best wishes! Handsome and sweet, John caught Julie’s eye the very first time they met six years ago…except she was in another relationship. It wasn’t until three years later when they were reintroduced by friends that John seized his chance and asked Julie out. 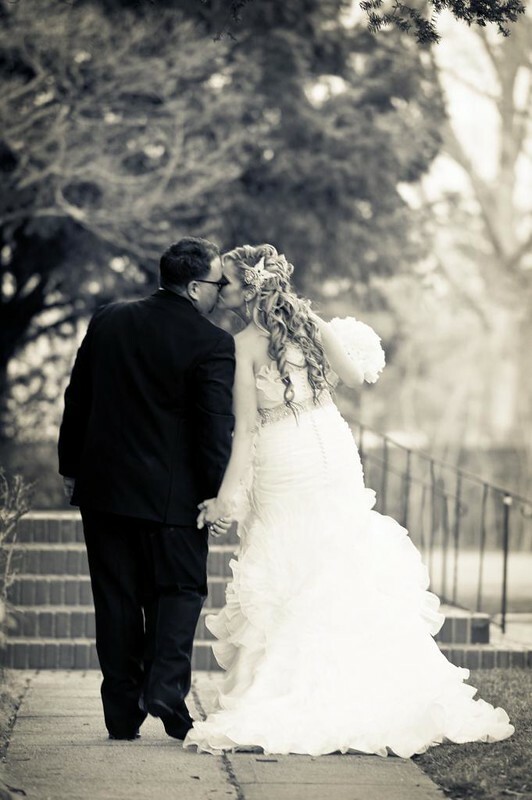 Within a few dates, Julie realized that he was The One, so several months later when he proposed, she was totally overcome. 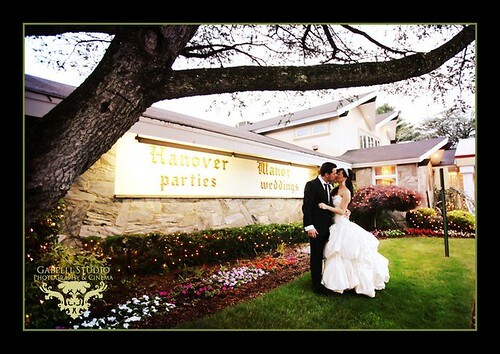 With a year to plan their June 11, 2011 wedding at The Hanover Manor, Julie got right to work! 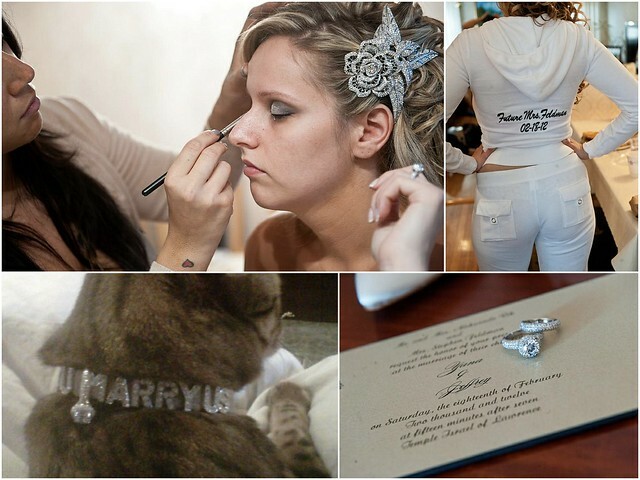 With most of the day’s details decided, Julie was ready for the best part – choosing her wedding day look. 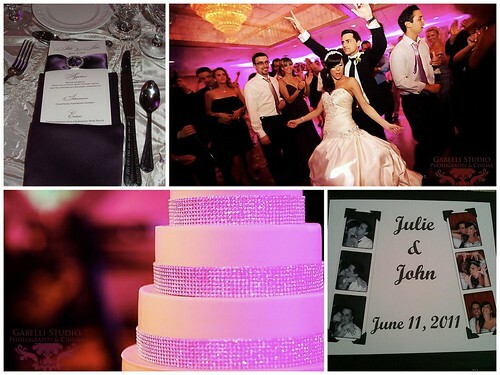 Before Julie and John knew it, they were wed at the Greek Orthodox Church in Clifton, NJ and on their way to Hanover Manor for an incredible celebration that totally exceeded all their expectations. 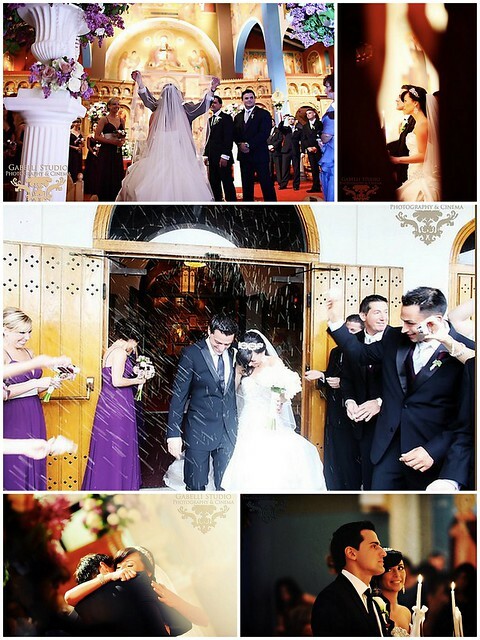 “Our wedding day was one of the best and most meaningful days of my life. To see my vision and hard work come to life was amazing. I was overcome with intense feelings of gratitude, love, and devotion. Best wishes to you both, and thank you for sharing your day with us!